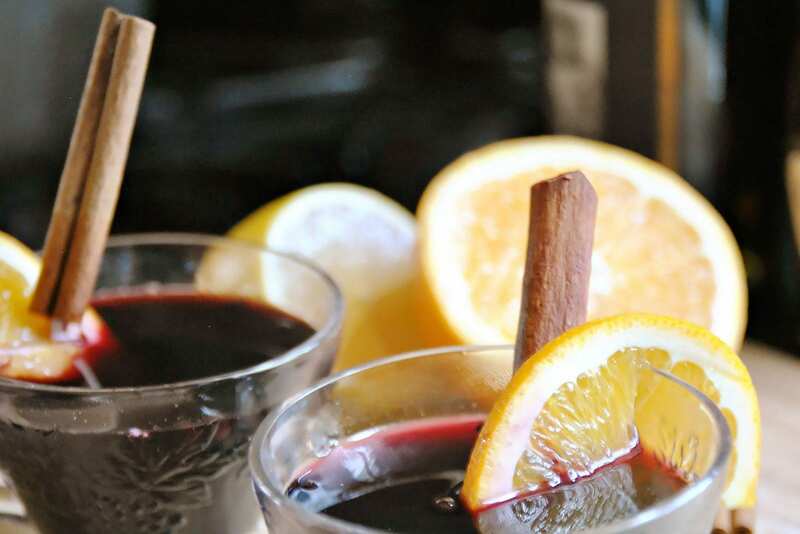 Holiday parties and mulled wine go hand in hand. It adds warmth to the ambiance—something sweet and spiced simmering on the stove while friends hang out. It’s also a long-standing European tradition. According to lore, in the second century, Romans began to heat wine to steel their bodies against the winter temperatures. If he’s feeling more traditional, he goes for a Dornfelder or Zweigelt from Germany or Austria. But if you prefer a white wine, choose one with a little acid kick to keep the mix from getting cloying. Woodrow recommends a riesling or pinot grigio. Savory Spice Shop sells Mulling Spices (or Holiday Spice Tubes) online and in-store for a range of weights and prices, from $6 up. The packets contain saigon cinnamon, allspice, Ceylon and Madagascar cloves, blade mace and inner cardamom seeds. “Unlike fashion, when I pair food and wine, matchy-matchy is the way to go,” Woodrow said. “Spicy wine calls for spicy food. Ginger snap cookies or spice cake go great. This is also another time to get that pumpkin pie fix.” Yes, please. Your ingredients: a bottle of fruity red wine, a packet of mulling spices, and either cinnamon sticks or orange slices. Instructions: Combine wine and spices in a saucepot, and warm on the stove until just slightly steaming. Ladel into glasses —or your favorite holiday mug!—and garnish with cinnamon or an orange slice.